Somber weather and autumn depression is not a reason for you business to slow down. 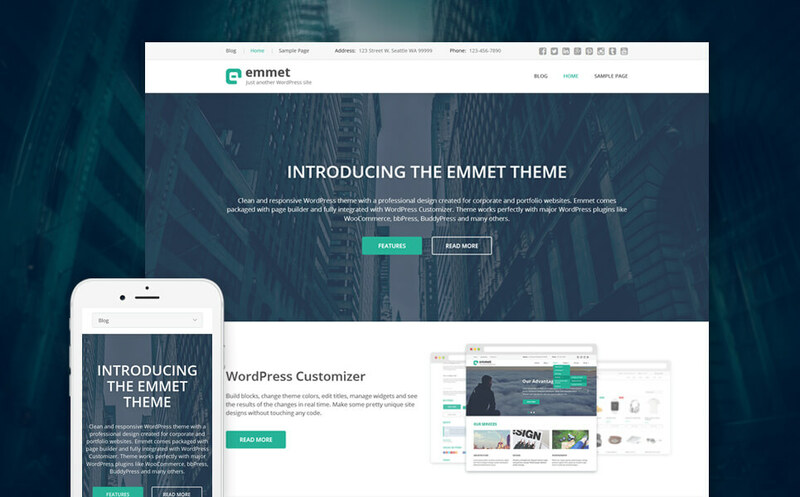 You can Reboost your business activity with a newest selection of 10 beneficial WP Themes from Template Monster family! Approaching Christmas holidays is also not a reason to let things take their course. Breath a new life into your online business. Pull yourself together and do your best to take the most out of the passing 2016 year. 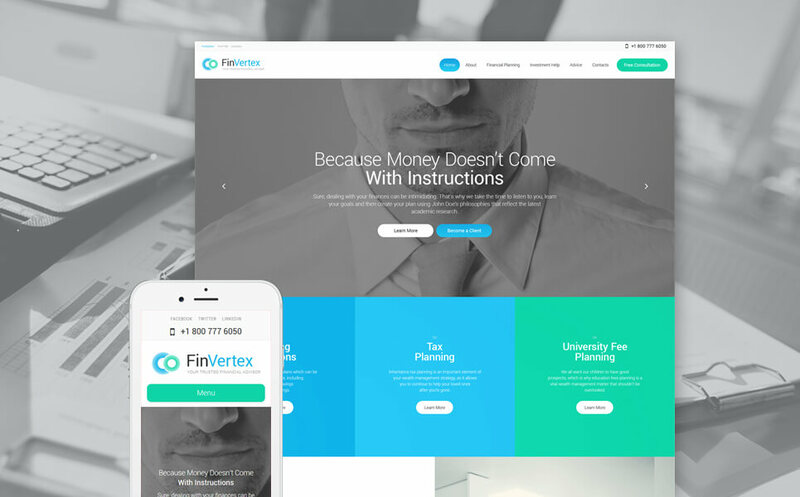 Don’t fail the chance to take advantage of the remarkable website templates designed specially on business and online services topic. 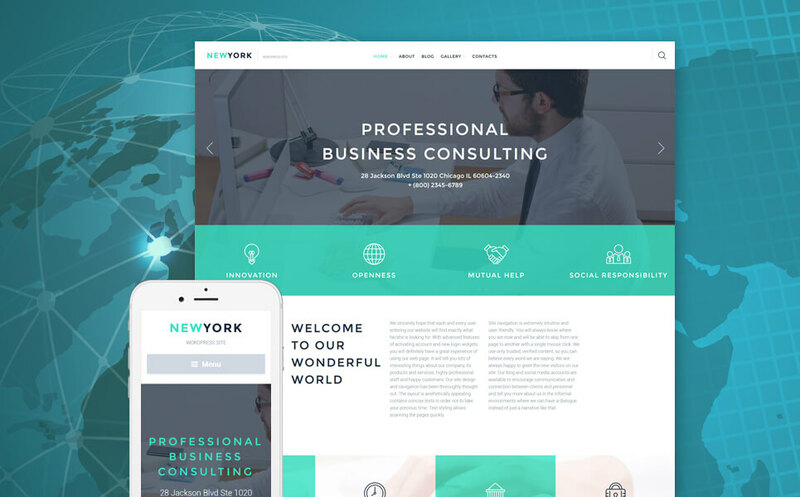 Using a ready-to-work WordPress business and services web template saves not only your time and efforts on creating your website from scratch. But also it saves your budget as it is the most cost-effective decision of building your own web presence at online global market. Professionally performed and thoughtfully designed web templates from TM starts at reasonable 75$ which is paid back ten times as much right away with a feeling of complete satisfaction as you see the end result – your perfectly functioning and enviably looking website. 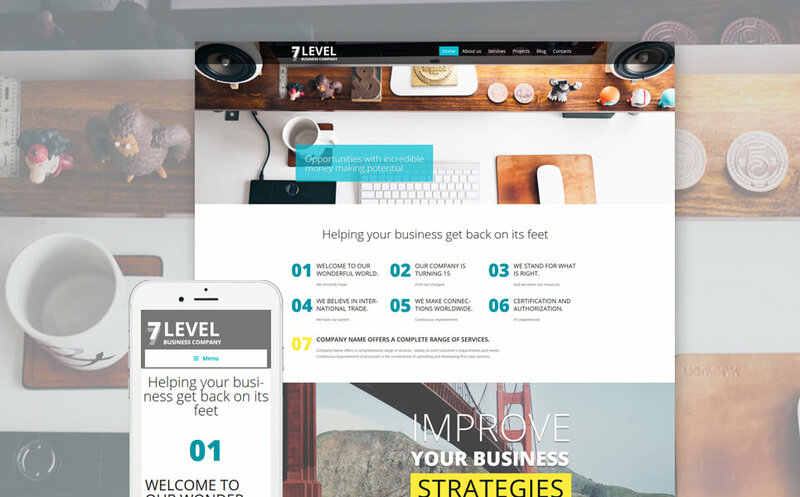 A huge range of available ready-made business templates doesn’t limit customers in choice. 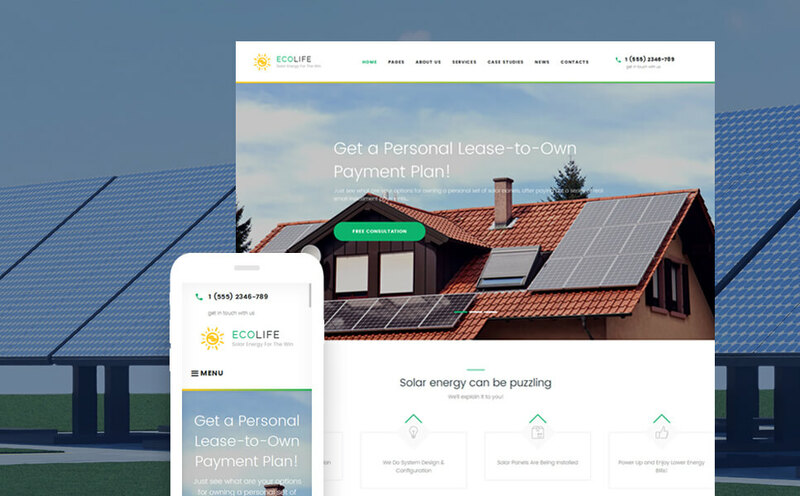 Moreover all our web templates definitely go with a set of different layout modules, wide spectrum of color options and variety of useful plugins to make your site work properly and efficiently. Super easy installation makes no difficulties for a computer technology newbie as well as for experienced developer. And the very last issue for you is to decide if you need to edit your newly born website and to make it meet particular requirements. Which is actually no big deal with all provided tools for that. It can even become fun to play with multiple options and variations of interface. Or you may just order this service to professional Service Centers specialist and get your new website customized up to your needs. For the sedulous computer users who never relies on their skills without checking the instruction guide and being very comfortable with the new issue Template Monster Company created a YouTube Channel with a variety of video tutorials on different topics. Do not hesitate and check a set of useful WordPress tutorials.In case any additional questions occur feel free to contact TM dedicate support team which is always eager to handle your questions. This is a unique discovery for owners of a real estate business. You can easily add properties and let your clients effortlessly find them using a convenient filter by property type, price, area, location, etc. Significant advantage of the following theme is a map smartly integrated into design. Experience a pleasure of using a smart intuitive business type web template, easily customizable and fully-responsive to any screen sizes. Clean and restrained, good looking interface is a best fit for a professional online financial consultations. Intensive growth of environmental awareness guarantees a constant demand to your safe energy generation business. Don’t lose your chance to present your company beneficially on this competitive global market of alternative energy generation. TM team is always ready to help you out with a difficult choice of a proper web template for your business. Our specialists smartly performed the following theme in thereafter green and naturally pastel colors. take advantage of more than 25 modules, stock images and library of presets to appeal skillfully to your customers’ ecological consciousness. 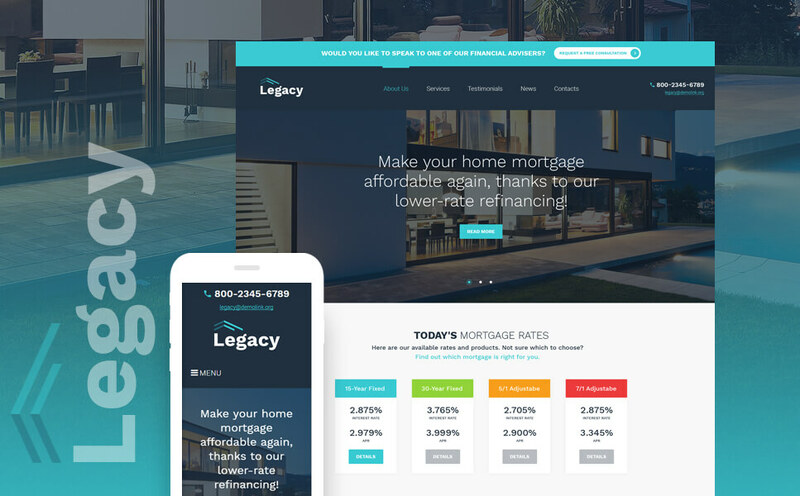 Sleek and modern design of Estate and Mortgage WordPress TM Theme would please visitors with its external design and functionality as well as it would 100% satisfy its owner with its absolute simplicity and flexibility in controlling and managing. Multiple layout options make experiments with page structure possible and super easy. 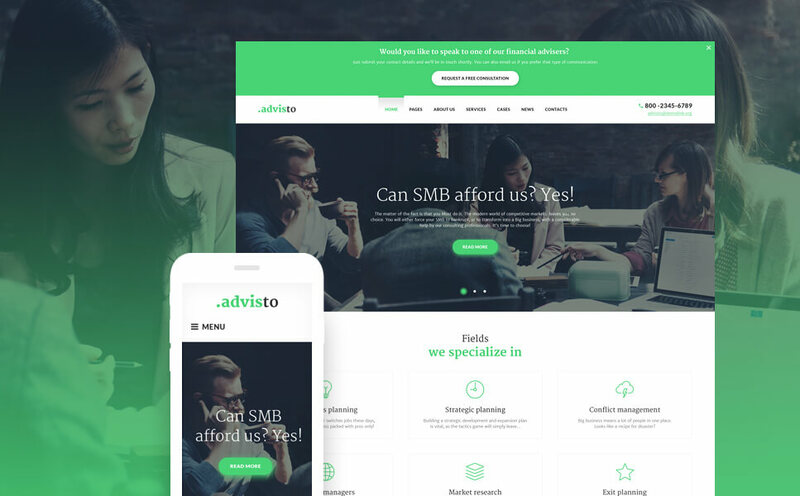 This is a professionally performed beneficial WP theme specifically designed for companies which provide business assistance services and improve business strategies. 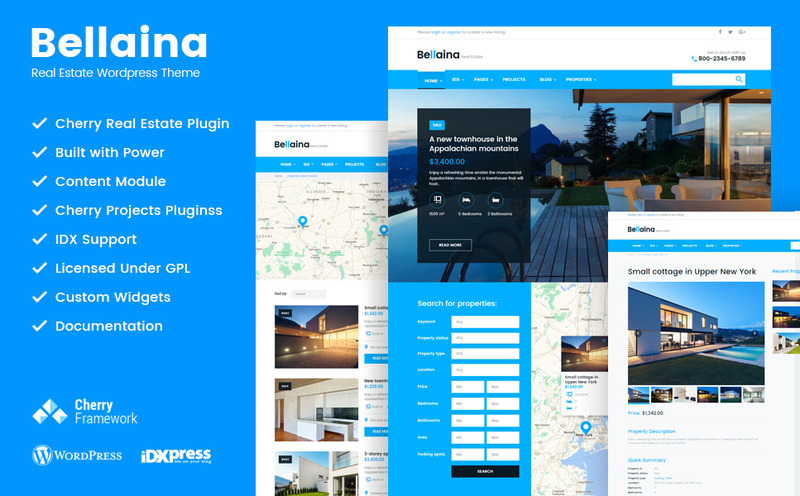 Completely customized template starting from the homepage where you can choose a static image or slider option to a page structure which can be effortlessly edited with a multiple layout option. 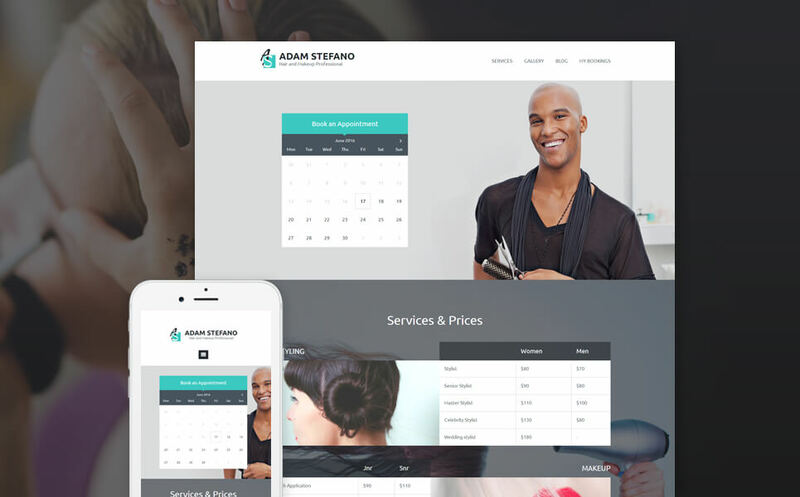 Stylish WP web template perfectly matches the requirements of a beauty parlour or a trendy barber shop. A must-have booking plugin is an indispensable function for facilities providing such kind of services. Easily integrated plugin guarantees rational time management and smartly organized schedule of your company. Any visitor of your web site can use the calendar, pick up and book an available and convenient date and time of an appointment. You get an endless amount of possibilities for customizing and altering the layout of your business site. Fully-adaptive design of a standard version of WP template optimized for different screen size gadgets. 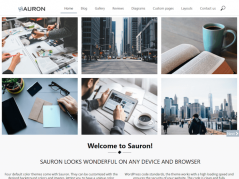 You would also be satisfied with awesome work of WooCommerce, bbPress, BuddyPress and many other plugins which the following template is compatible with. 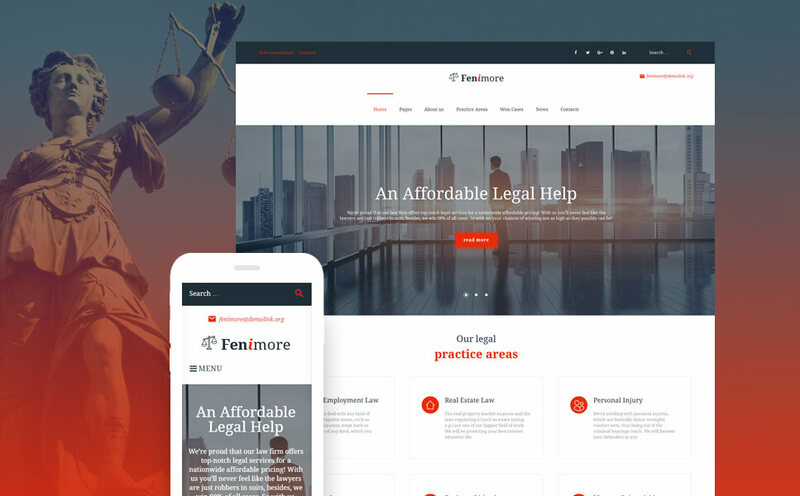 Femimore Theme comes with pre-made layouts for everybody so it does a lot of hard work for you. Cool and unique layouts allow you to put in the information and your website is all ready to go. It’s high rated and just came out. 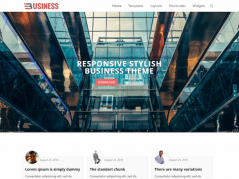 This theme greatly match a lot of small and average businesses. But depending on the standard interface image the best fit it makes to a law consultation company. It does not support E-commerce but nevertheless it’s still a very good-looking theme. With available custom widgets you also get enrichment of your website with functionality and additional ways of displaying your content. This theme really deserves attention of customers. It has just a beautiful catchy and stylish design, fascinates with its black-and-white images. It looks truly sleek and clean altogether. Be assured that being powered be Cherry Framework guarantees easy installation, drag-and-drop management of your content and effortless adjustment and customizing of your website. Providing financial consultations your company gains higher level of service taking advantage of an advanced booking form, smartly integrated map and newsletter subscription form. Help your business get back on its feet along with widening your web presence by launching your profit-making website. Simple but stylish look of a template sets an appealing and professional tone of your site. 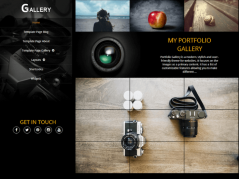 All you need is to add particularly required content and desirable touch-ups in layout. And “Voila”! Your site is ready for rolling.